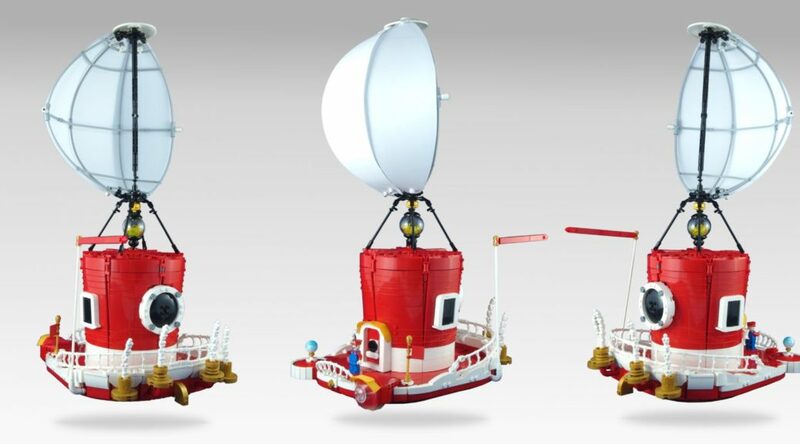 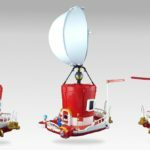 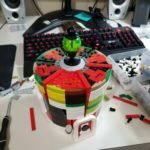 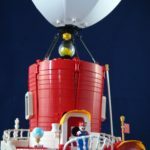 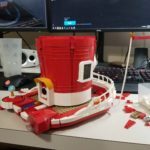 LEGO fan and builder Daniel Church has planned and built a custom Odyssey ship that appears in Super Mario Odyssey. 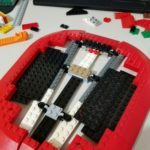 The designing and building process took 3 months to complete. 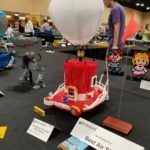 It was nominated for Best Airship at Brickworld Chicago.